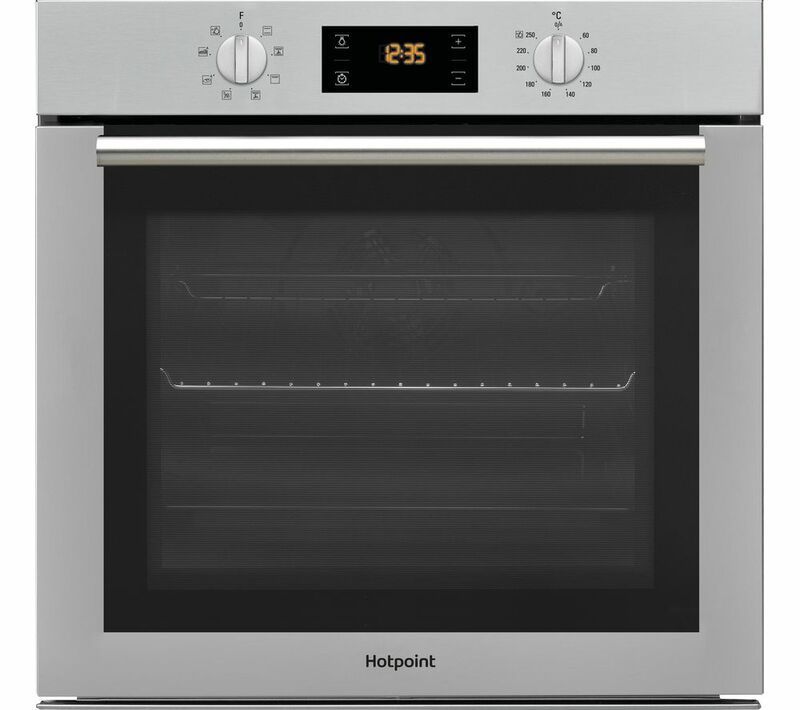 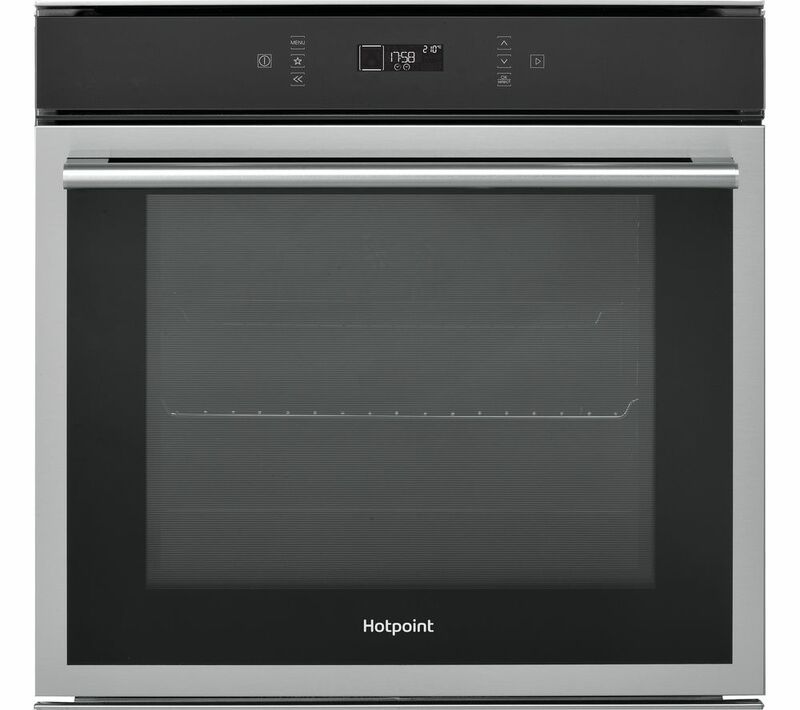 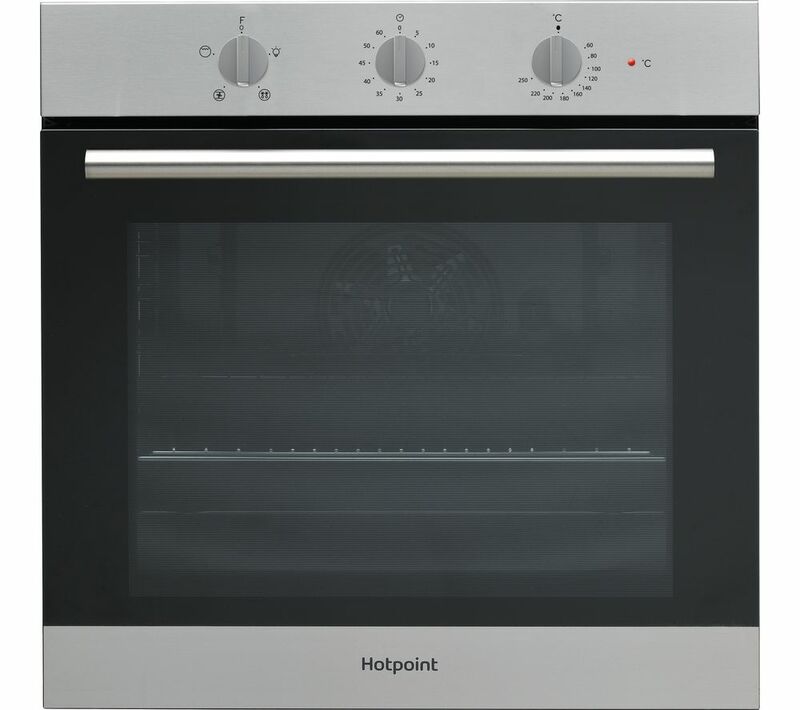 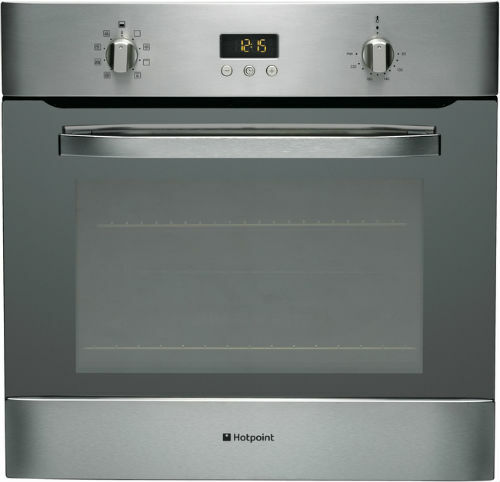 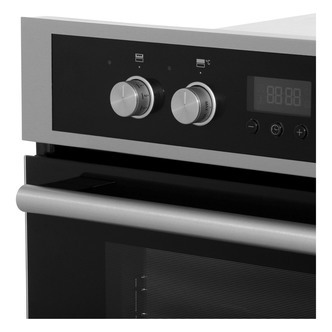 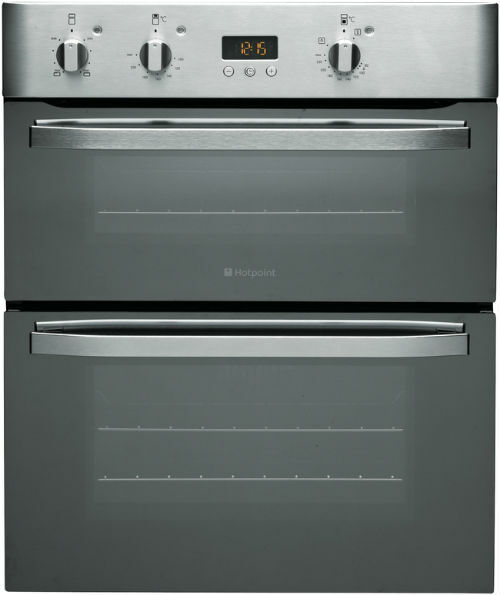 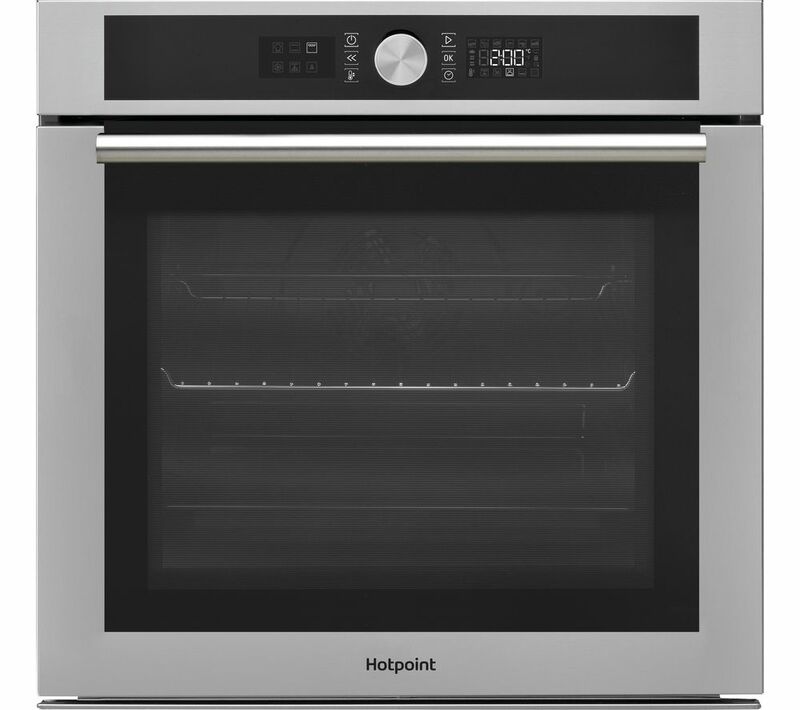 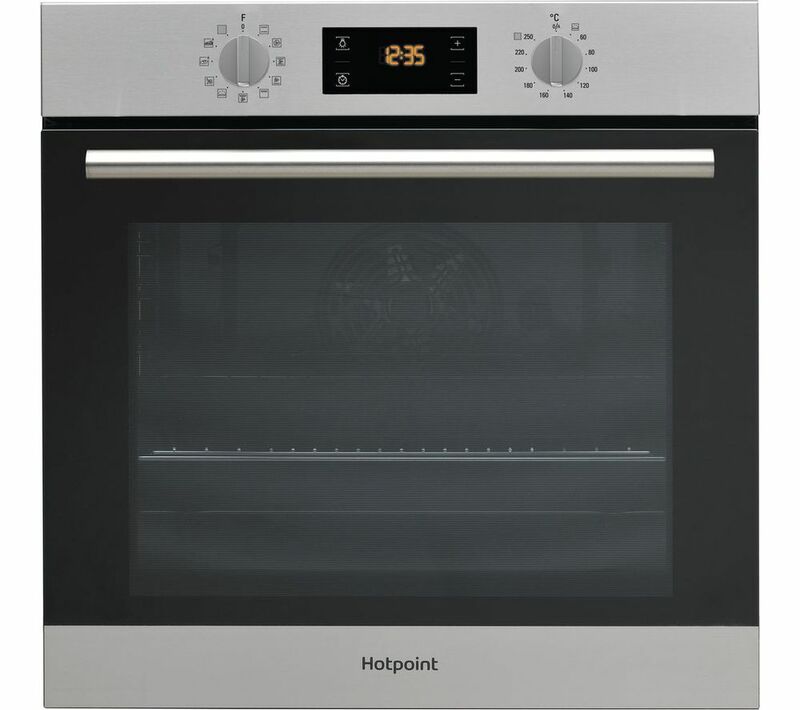 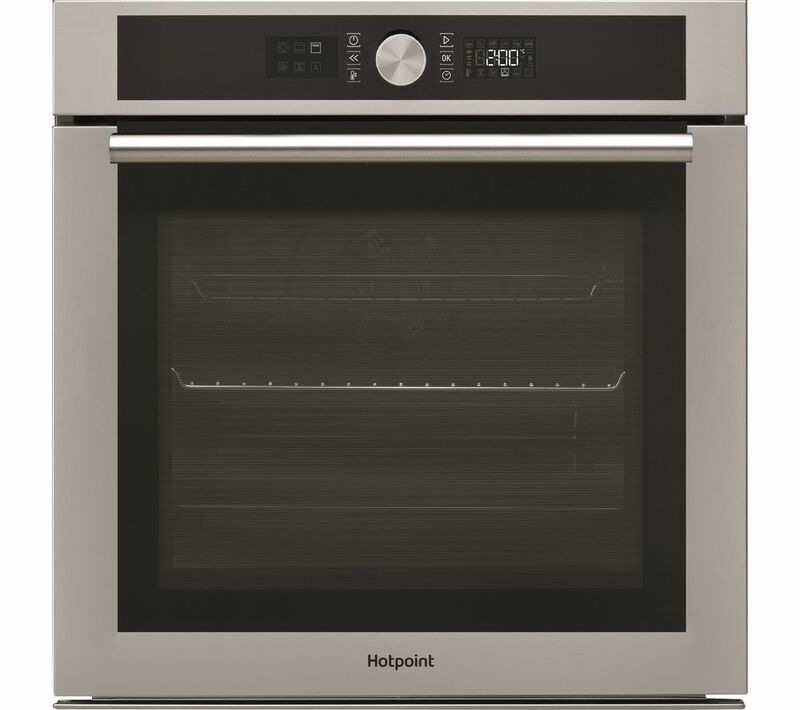 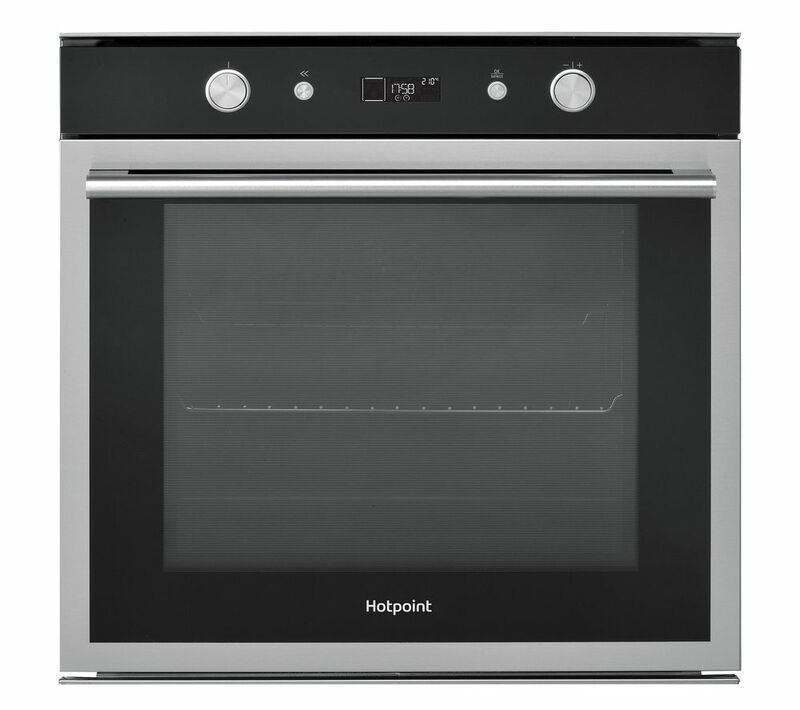 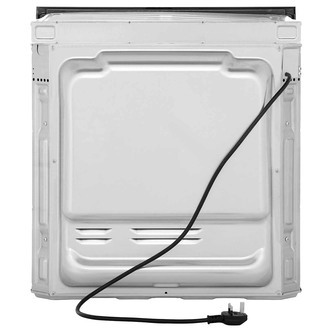 We have found the cheapest deals available to buy in the UK for hotpoint stainless steel electric oven in Cookers & Ovens from our HOTPOINT suspects. 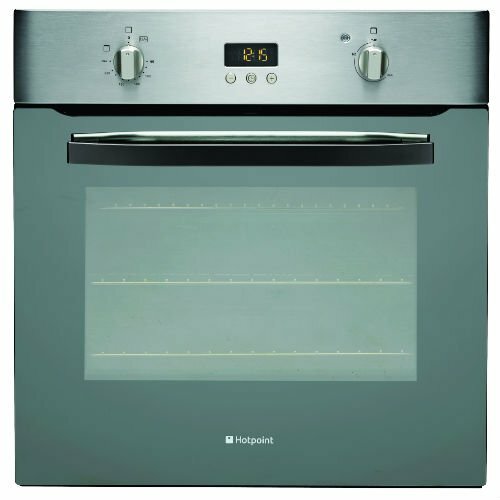 To narrow your hotpoint stainless steel electric oven search you can use the list of Refined Categories on the right or further drill down by using PriceInspector's search bar at the top. 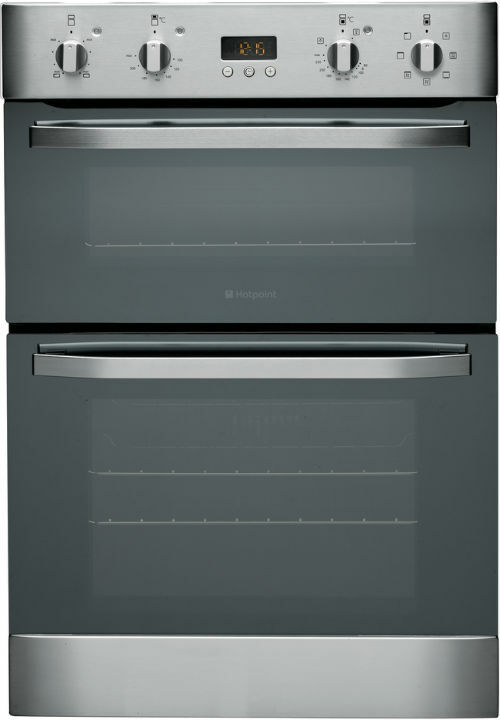 When you've closed the file on your new Cookers & Ovens search, we're sure you'll find us useful.